Nobody will argue with you when you tell them that tooth pain is one of the most uncomfortable types of pain that anybody can go through. However, there are so many different ways to describe the pain that stems from your mouth, and there are even more potential causes! 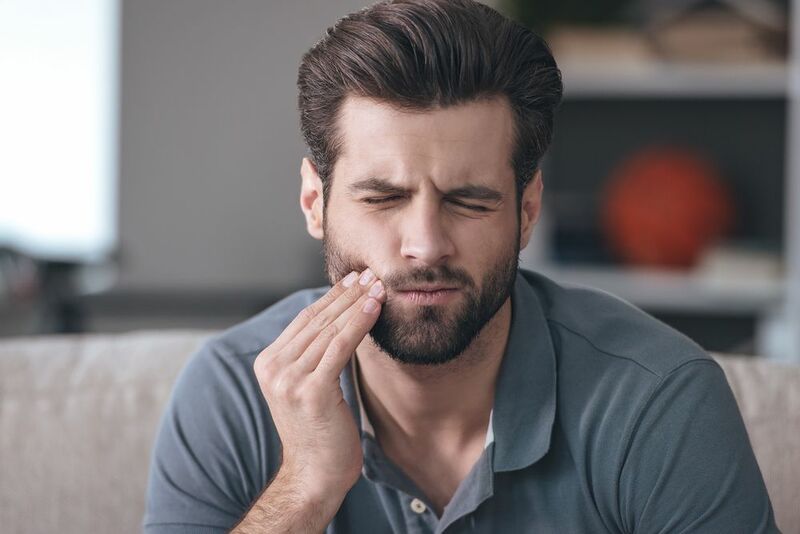 We have brought together some of the most common types of tooth pain. 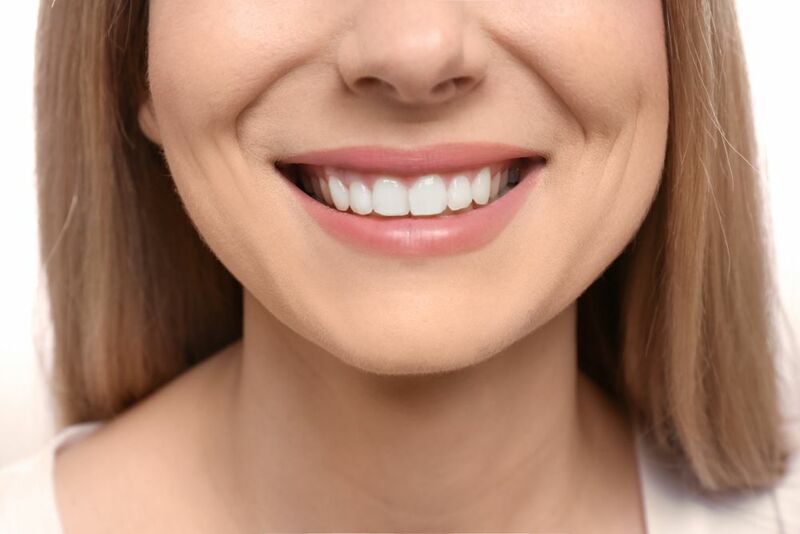 A smile makeover is a fantastic way to improve all of the aspects of your teeth that may need changing in order for you to embrace the grin that you have always dreamed of. However, many people are left in some confusion about exactly what is involved in a smile makeover. Here is what you need to know about this transformative cosmetic surgery treatment. Studies suggest that more than 50% of Americans over the age of 30 have gums that bleed when they brush or floss. 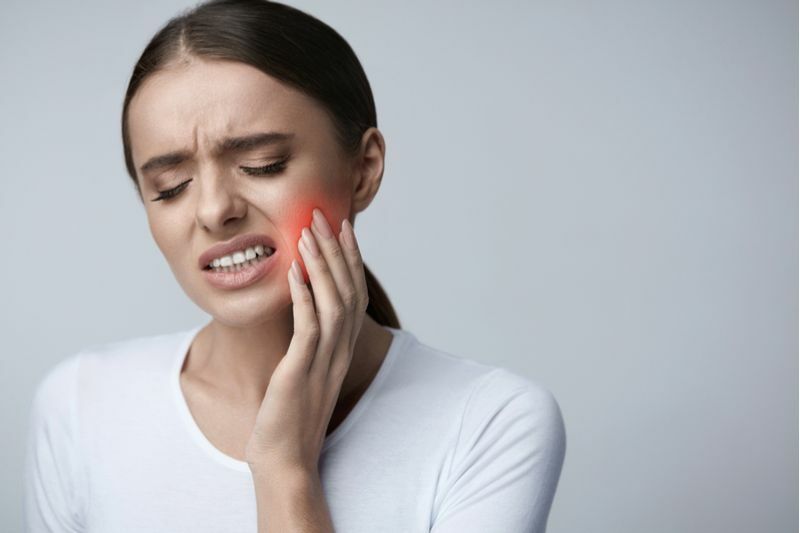 Many dental patients believe that bleeding when they brush or floss is so normal that they don’t recognize that it could be a sign of gingivitis and periodontal disease. What is the Fastest Way to Whiten My Teeth? Sometimes things in our life arise that mean that we want to make an improvement to the way we look – fast. 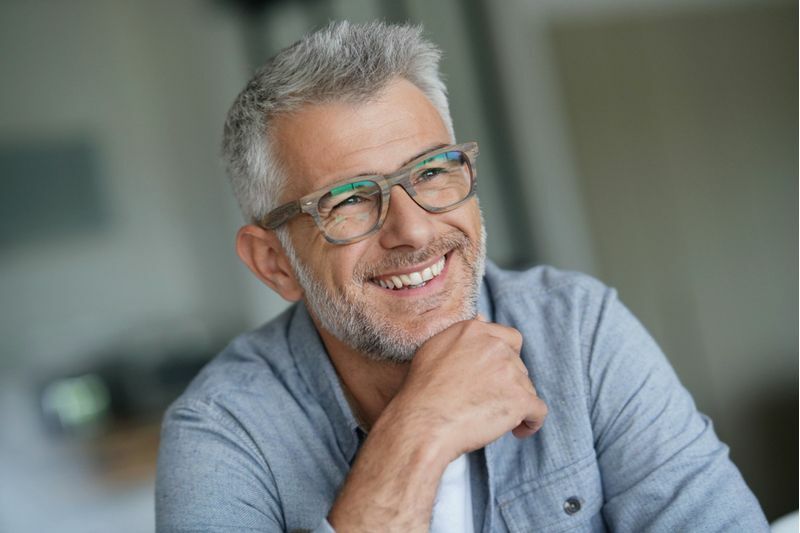 It could be a special personal event such as a wedding, a vacation or even something important at work, but if we feel self-conscious about an aspect of our appearance, it can have a negative impact on the entire occasion. 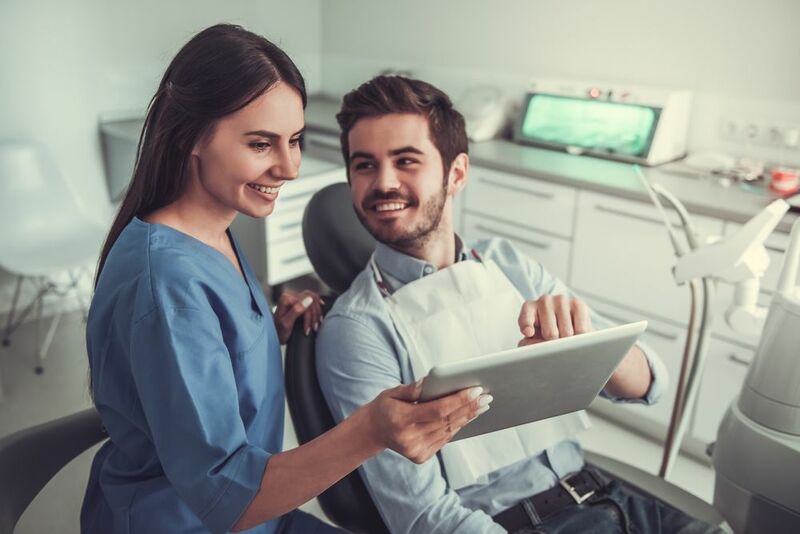 Invisalign and traditional orthodontic braces are the two, primary solutions recommended for treating misalignment and bite problems. But what is the difference between Invisalign and braces? Here is everything that you need to know.